The Schatzii TANK iPhone Case provides superior protection for your Apple iPhone 7. 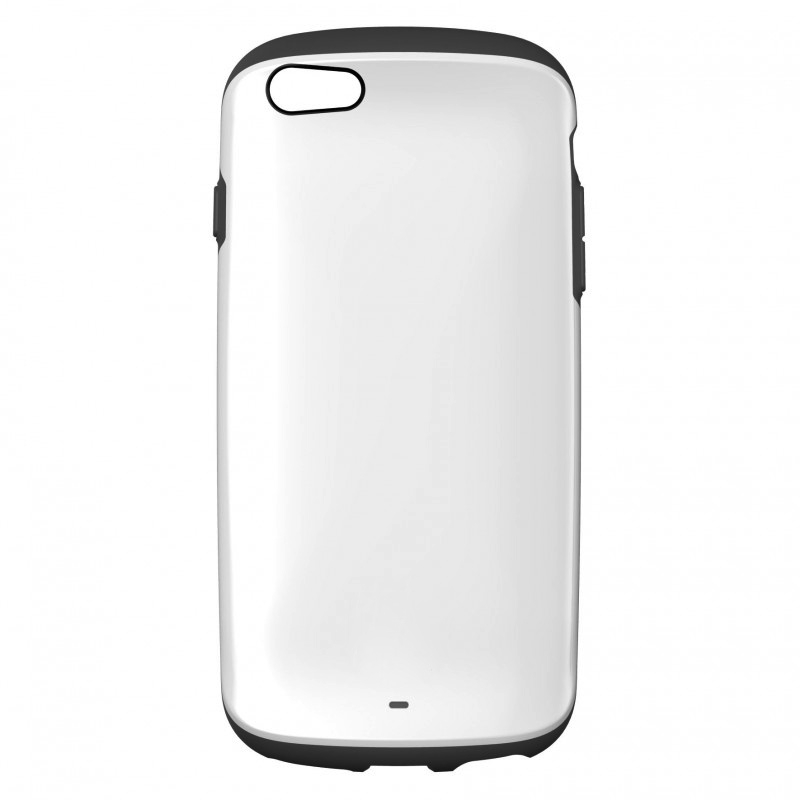 The TANK case is expertly constructed with a polycarbonate shell for high impact and heat resistance, and is surrounded by a urethane rubber bumper and honeycomb urethane interior for maximum shock absorption. The schatzii TANK iPhone Case is a protection phone case for iPhone 7, and provides superior shock absorption, as well as impact and heat resistance. 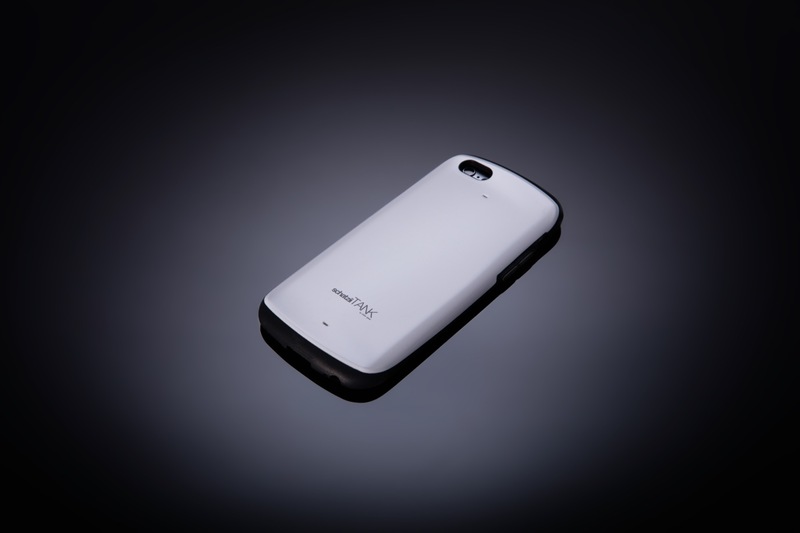 Strong yet slim and lightweight, the TANK has a one piece snap-on design expertly constructed to protect your phone and is durable to last a long time. 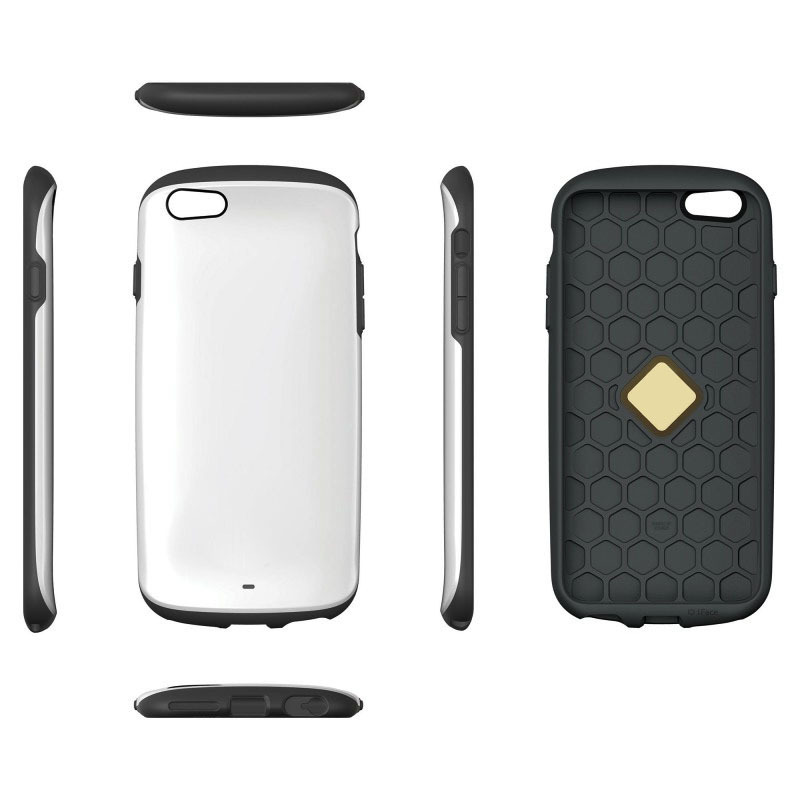 With a modern sleek design, the TANK iPhone case was designed to protect without the added weight and bulk of standard protection cases. 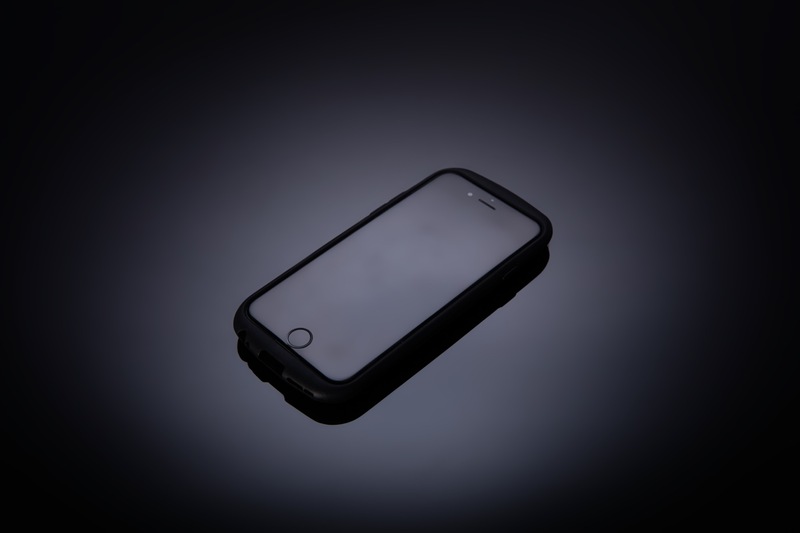 The TANK case is built with a urethane bumper to provide maximum shock absorption, as well as weighted urethane edges and corners for added shock protection and for more predictable drops. 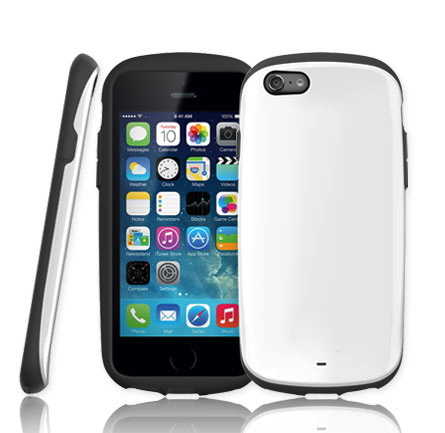 The polycarbonate shell provides both high impact and heat resistance. 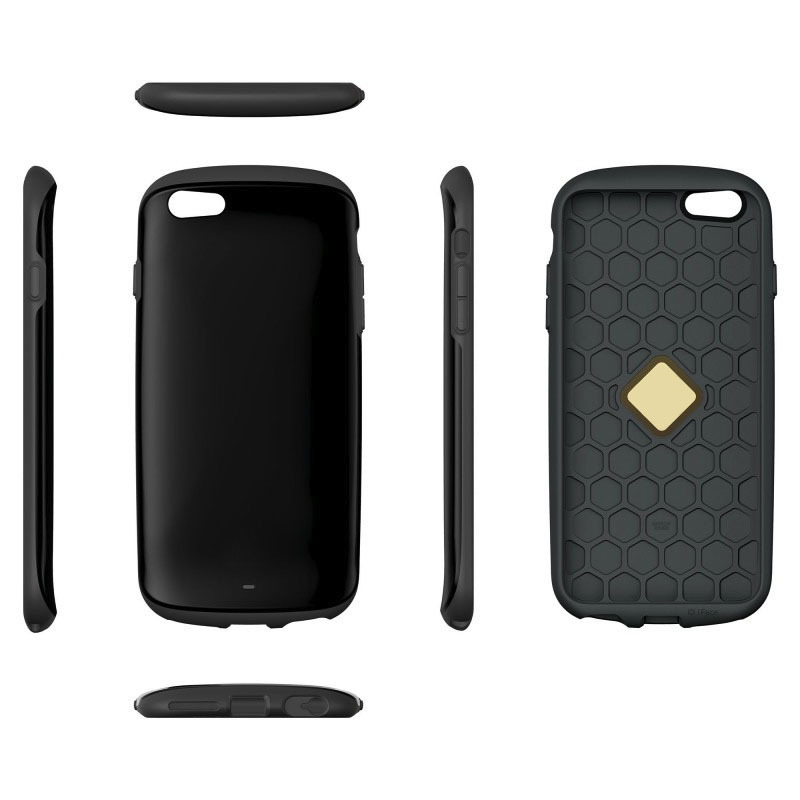 The TANK case also has a honeycomb urethane interior for added shock protection. 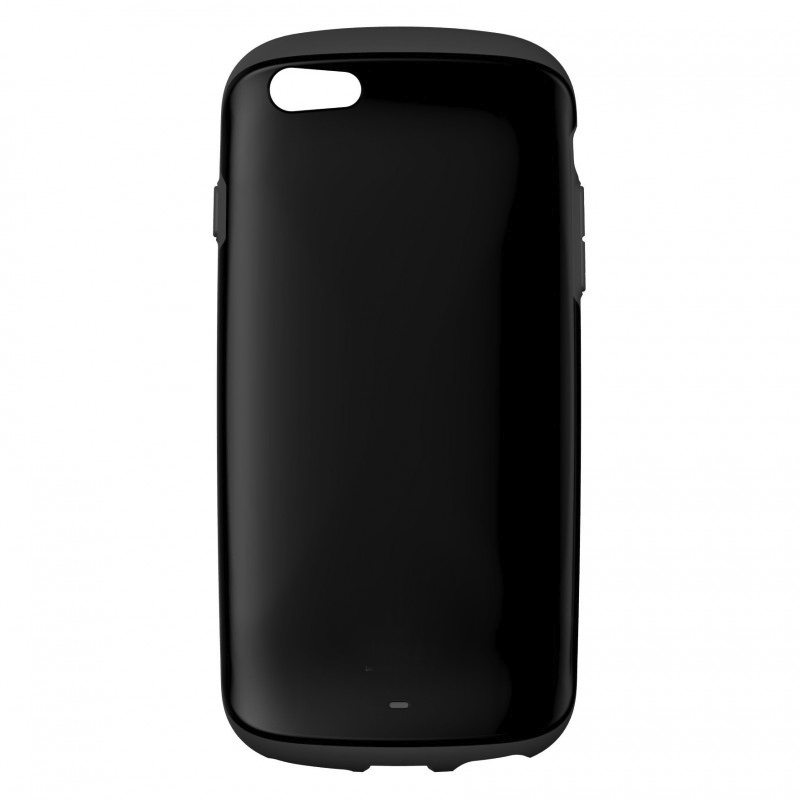 This case provides fully encased volume and power buttons, and is very durable and lightweight with a slim modern profile. 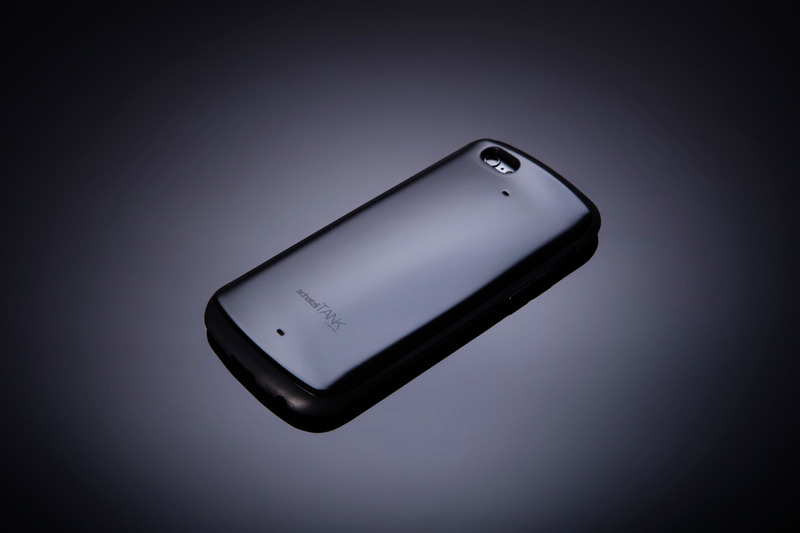 Designed and tested to protect your phone and look good too.